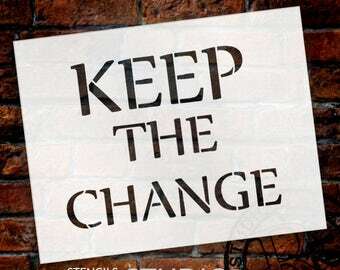 Both the response and resistance to ‘change’ is a fascinating area of not only individual behaviour, but of ‘groups’. Change is dynamic and the ‘knock-on’ effects can range between fantastic to horrendous, with many shades in between. Big changes, which affect life as we know it attract the whole spectrum of response; the changes to a woman’s role in the world is a classic. That has been a remarkable major change and to try and reverse that change would be even more remarkable; anyone who thought the resistance to women’s votes and right to education, work etc. was fierce would be surprised at the resistance to any reversion attempt in today’s world. It has proven, despite the resistance, to be a hugely beneficial, righteous move. Once again, particularly in the aviation industry, we are encountering serious resistance to necessary change. Industry is demanding that change; government agencies are resisting those demands, politicians swayed to serve the bureaucrats. This despite the fact that the government is, in theory at least, supposed to be there to ‘serve’ the people. I am not speaking of the here of the wishes of the land rights for gay whales crowd; but of sensible, sane involved people with their lives and money invested in an industry which is being restrained by an entrenched resistance to any and all change. Some changes require this natural resistance, the increasing ‘drone’ population for example. It is wise to get ahead of the potential problems early in the game and get the solutions right. 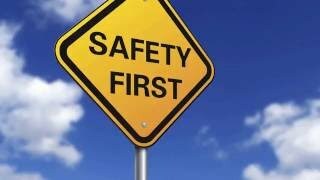 The discussion is in the safe hands of the Senate RRAT committee, who have to deal with not only the core issues, but the reluctance of the ‘safety agencies’ to even accept responsibility or develop plans to manage and control the potential dangers. 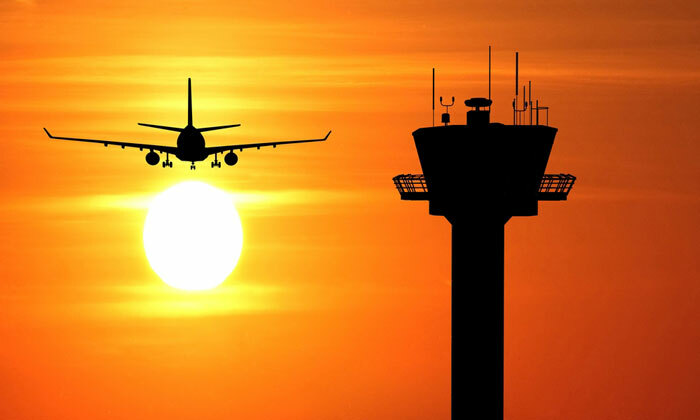 Australia’s aging air traffic systems are due for replacement and once again ‘change’ is required. Other nations manage to simply get on with it, Canada for example has managed change very well, other nations are embracing technology and seeking to improve their systems. 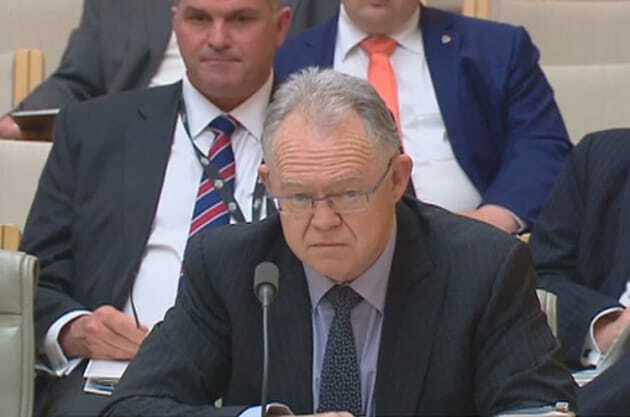 Australia has burned some AU $74 million getting to position where it has been decided that the system which was ‘new’ several years ago, cannot now be afforded. It that weren’t bad enough, there is a potential scandal being investigated which will require government intervention to remove it from the public gaze if it ever becomes fact. Insulted or consulted? There are two topics on which industry has been asked to ‘comment’, submissions have been called for related to pilot medical standards; and, a minor, but important matter of a common radio frequency. Despite the American FAA medical landmark changes, once again reluctance to change rears its ugly head, AVMED, the department which manages this area remains unmoved. Some of the tales told, particularly those relating to specialist medical advice being overruled by the ‘complex case’ panel are the stuff of legend. Go figure; you get seriously ill, go through the treatment and come out with, as far as the legally responsible specialist treating you is concerned, fit, well and good to go. Then the ‘panel’ decide to ignore reams of supporting evidence of this and decline to revalidate your medical. You can drive a 40 ton rig filled with petrol around the city; but cannot fly an aircraft. Now CASA have called for ‘submissions’ to the discussion and those are being ‘considered’. There are some first class submissions in that pile all worthy. But, how may industry rely on that ‘consideration’ being unbiased? The ‘consultation’ related to a simple ruling on a common radio frequency demonstrates exactly what will happen. Someone at CASA HQ goofed; the premeditated decision being published before the ‘discussion’ and ‘consultation’ process concluded. Now there is much scampering about to undo the damage to CASA credibility; too little, too late and, there never was much credibility to start with. I note one positive, which has the potential to overcome the resistance to change: IATA are calling for a better ‘reporting’ system of air accident and incident. Insurers need to be able to identify risk patterns in air operations; a trend in Mongolia may slip by unnoticed, but, if the same ‘trend’ is developing in Nigeria, Alaska and Fiji then that risk must be mitigated. ICAO have a data base which serves this function, but if the data ‘in’ is camouflaged or ‘tweeked’ the data ‘out’ is of little value. This reflects the ATSB approach to classification and ‘reporting’ of which many experts in the field are highly, if quietly, critical. There is one, solitary ICAO presence currently sniffing about the ATSB lampposts, however, according to Hood, the man is more interested in swimming and training than the quality, probity and strength of the ATSB reports. We shall see. P2 and Mike Chillit have revisited what is considered by many to be a crucial stage in the MH 370 saga. The point where AMSA (Australia’s maritime search experts) were unceremoniously dumped and Australia’s ATSB (transport accident investigators) were shoved front and centre. This led to the change from an ICAO annex 12 footing, to an Annexe 13 basis. This effectively precluded ‘criminal’ investigations being perused. Many 370 researchers question this ‘switch’ particularly as the then ATSB ‘head’ was under a rather dark cloud, emanating from the Senate inquiry into the ditching of a light jet off the coast of Norfolk Island. Anyway, FWIW, the video is worth watching for body language and listening to for the ‘wording’. Remarkable retrospective – IMO. Best I toddle off now, couple of us are going to try and put a numbers cost of the Pel-Air debacle. It’s a challenge, starting from the moment the aircraft ditched to the last instruction issued by the Supreme court. It all started in the pub; P63 wondered at the ‘legal’ cost of lawyers and court; P17 reckoned the ‘authorities’ wages bill alone would outstrip that, P7 reckoned the Senate inquiry bill would top the lot. Rather than wrangle over it a clinical, forensic investigation was decided on. We begin today, the FOI requests alone will make for interesting discussion. I glance out of my study window at the workshop, the dogs patiently waiting at the door; alas, not this fine morning, I will see you after lunch (GW-WP).